Walking in your Royal Calling! This Conference will have the atmosphere of heaven in which will be experienced the Royalty of the Kingly Throne! His Majesty will be seen and experienced as our Father and the Sovereign Ruler over all creation! Family room – 4 adults max. Family room – 6 adults max. This Conference will have the atmosphere of heaven in which will be experienced the Royalty of the Kingly Throne! His Majesty will be seen and experienced as our Father and the Sovereign Ruler over all creation! Each participant will come away from this Conference with a completely renewed sense of his true citizenship and royal family! No one will leave without experiencing heaven, the power of being in a Royal Family, knowing their purpose as a king and a priest and what it means to walk on this tiny planet earth and to represent the magnanimous realm of heaven and its rule over the earth! Du kannst für das Event eine Anzahlung von 50% machen und den Rest bis 1 Woche vor der Konferenz zahlen, sofern du Vorkasse als Zahlungsart im Bestellprozess auswählst. Die Online-Anmeldung für die Tageskarten ist bis zum Beginn des jeweiligen Tages-Seminars möglich. Darüber hinaus wird es zusätzlich vor Ort die Möglichkeit geben, für die einzelnen Tage Karten zu kaufen. 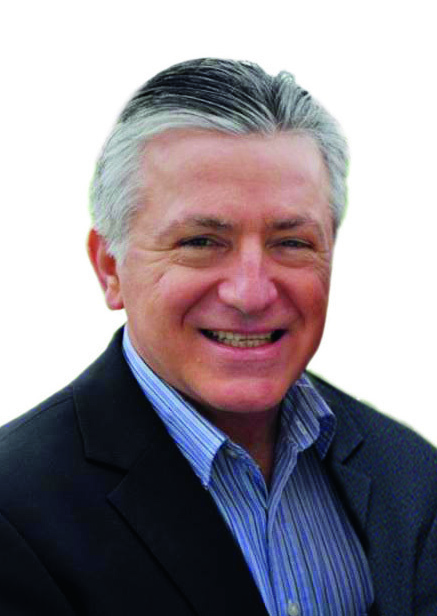 Greg Violi was born in Cleveland, Ohio (USA) and at age 19, he experienced a radical conversion to Christ. He has experienced 30 years of the Presence of God in his home and it has been a tremendous joy to train up 4 daughters. Greg and Marie Violi have experienced the healing presence of Jesus in their lives. They both come from families, that were very dysfunctional through alcoholism, mental illness, strife and poverty, but the Lord has given, by His marvelous grace, 30 years of tremendous peace, love and His incredible Presence to Greg and his family! Knowing where they came from is a great aid in giving glory to the only ONE who is WORTHY regarding where they are now! The Lord has been discipling Greg Violi from His Word for over 30 years and many of the essential truths, that Greg has learned, have been put into 7 books. These books have sold thousands of copies in several languages and have gone out to over 30 nations. There are thousands of changed lives, changed families, healed marriages and multitudes of believers, who are discovering the life of victory. Greg Violi has taught many Seminars on “How to Have a Fantastic Marriage”, “Living a Victorious Life”, “The Secrets of Joy filled Relationships”, “The Heart of the Father”, and the “Beauty of Holiness” and teaching workshops with topics such as: Passivity and anger, Pride and humility, Overcoming depression, The Secret of the Lord, and Things that block God´s presence in our lives. The main burden of Greg´s heart is to see the living Christ revealed in His people. Surprise "Supressa" Sithole was called by the Lord Jesus Christ at a young age of 15 when the Lord told him to leave everything behind, follow Jesus and preach the gospel wherever he went. Leaving his family and all possession, he took up his cross to follow the Lamb wherever He goes and has never looked back since. In 1997, God sovereignly connected Surprise with Heidi and Rolland Baker of IRIS Ministries. 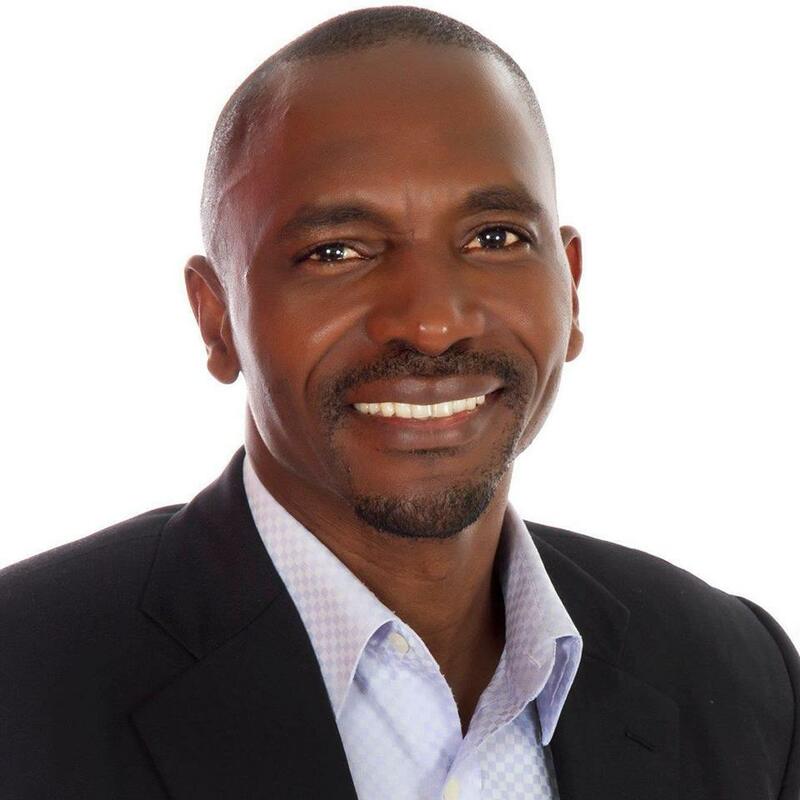 Surprise now serves as the International Director of Pastors for IRIS Ministries where he helps oversee the rapidly spreading revival in southern African which has witnesses close to 7,000 new churches being birthed since 2000. Surprise loves Jesus more than life itself. This all consuming passion drives him to the darkest and most unreached areas of the world with one desire alone - to see the glory of the Lord cover the earth as the waters cover the sea (Hab 2:14). With a special impartation to catalyze revival fire all over the world, Surprise is often sent by the Bakers to stir an unquenchable hunger for Him and the harvest. Surprise is married to Trythina, and they have three sons. The Sithole's live in Nelspruit, South Africa where they direct the work of IRIS-Africa and Partners In Harvest.